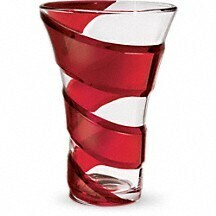 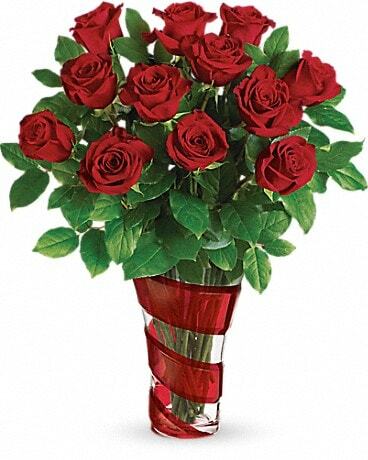 This exquisite gift of 12 romantic long stemmed red roses in a dramatic art glass vase is sure to make this Valentine's Day one to remember! 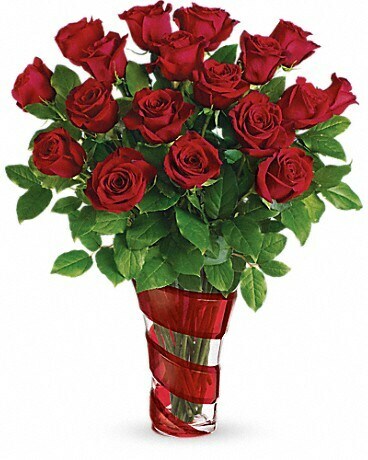 This exquisite gift of 18 romantic long stemmed red roses in a dramatic art glass vase is sure to make this Valentine's Day one to remember! 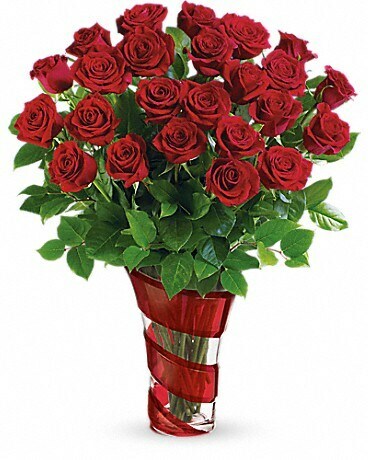 This exquisite gift of 24 romantic long stemmed red roses in a dramatic art glass vase is sure to make this Valentine's Day one to remember!